Noland Drilling Equipment will become part of the Epiroc Mining and Rock Excavation Service division. "Epiroc and Noland Drilling Equipment have had a strong distribution relationship for many years," said Rob Root, Epiroc vice president, Product Support and Service Centers. 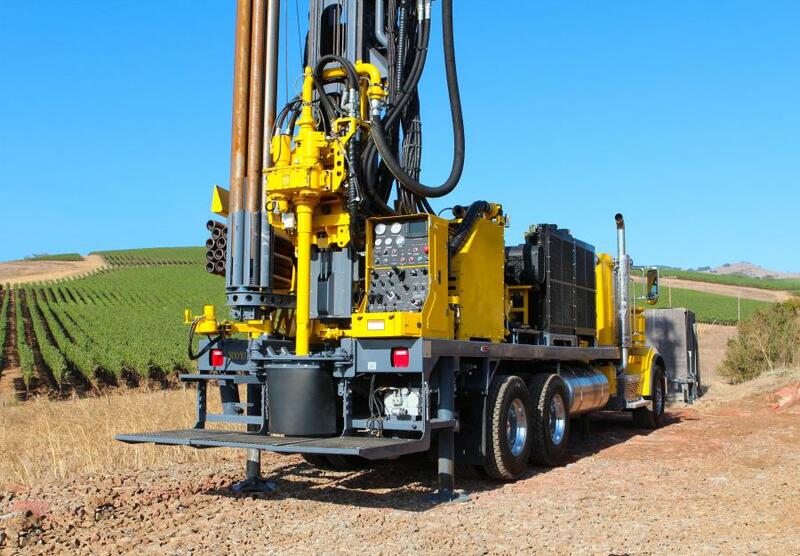 "The addition of the Noland Drilling Equipment location and team to Epiroc will strengthen our footprint and capabilities in the U.S. water well drilling segment in our drive to provide the best in water well products, parts and services." The purchase price is not material relative to Epiroc's market capitalization and is not disclosed. Noland Drilling Equipment will become part of the Epiroc Mining and Rock Excavation Service division. For more information, visit www.epiroc.us.